想改善腿部浮腫問題,有什麼方法?Want to improve leg swelling problem? Want to improve leg swelling problem? After bathing, used to massage the legs, can help improve the swelling problem. 夏天到,想去海灘游水,但肚腩突出,有什麼方法減細?In Summer, how to reduce fats around your belly? In Summer, how to reduce fats around your belly? 想自製有排毒,去水腫的功效之按摩油,可以怎樣調配呢? How can I make a slimming detox massage oil that can relieve edema? How can I make a slimming detox massage oil that can relieve edema? 2 drops of Cypress, 2 drops of Fennel, 1 drop of Rosemary, 10ml of Soyabean. Mix them for massaging daily after bath. It can stimulate lymphatic system and reduce weight. 我的大腿相對身體的比例不相稱 , 大腿相對很粗壯, 所以朋友時常取笑我”甲組腳”,請問有甚麼方法可以改善? My legs are too stout and are not balanced to my body shape that people make jokes on me. How can I improve? My legs are too stout and are not balanced to my body shape that people make jokes on me. How can I improve? If a thin woman has stout legs, she may has Cellulite. 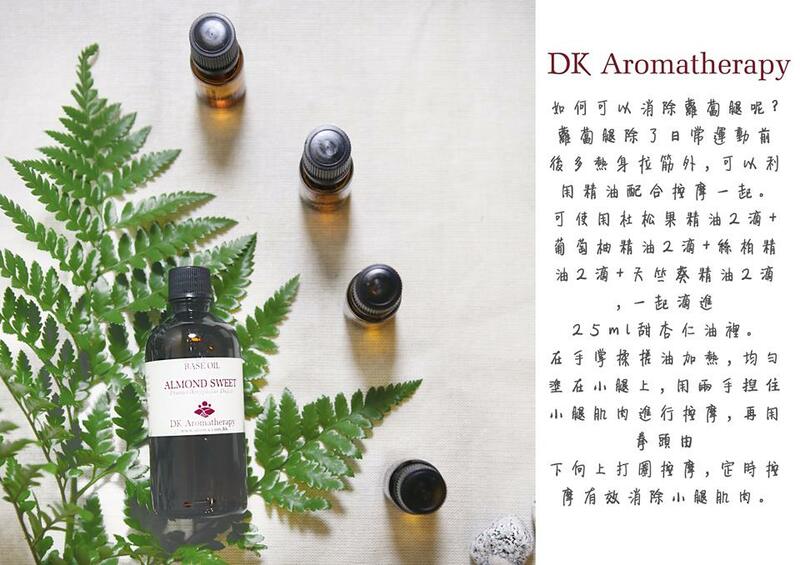 It usually caused by poor blood circulation and lymphatic system that accumulate toxin in body. You can use essential oils like Rosemary, Geranium, Pepper Black, Cypress or Juniper to massage it for improving circulation. 我可以怎樣調配適合用於排毒瘦身的淋巴引流按摩油? 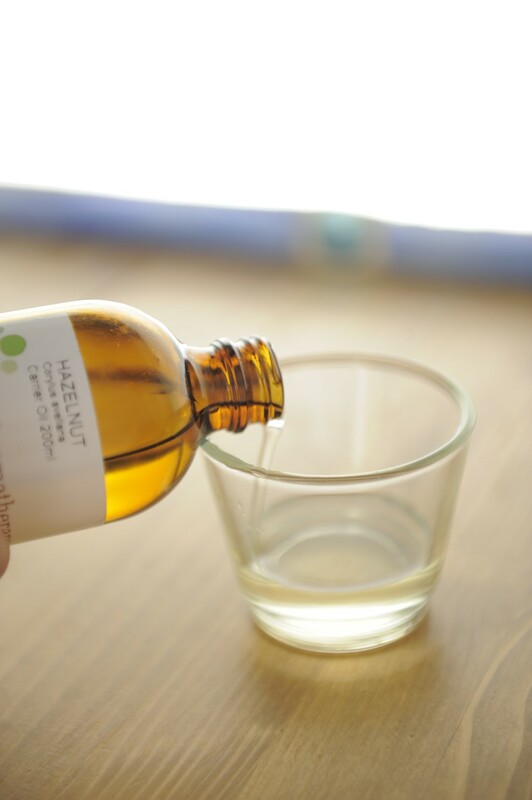 How can I mix a slimming detox oil for lymphatic massage? 為甚麼淋巴引流按摩可以有助減肥? Why does lymphatic massage can help losing weight? Lymphatic massage is good for losing weight especially to people who have edema. Those people usually have poor blood circulation and blocked lymphatic system, that is why they are easy to be fat due to accumulation of toxins. Lymphatic massage can balance our blood circulation and lymphatic system and speed up the effectiveness in losing weight.